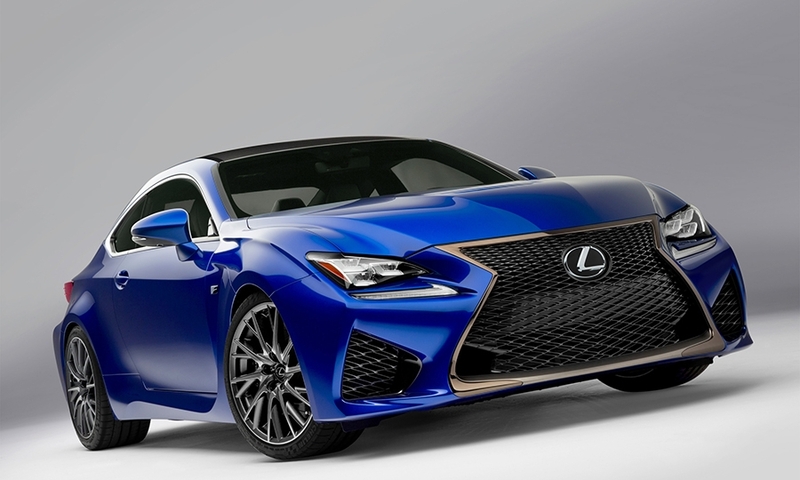 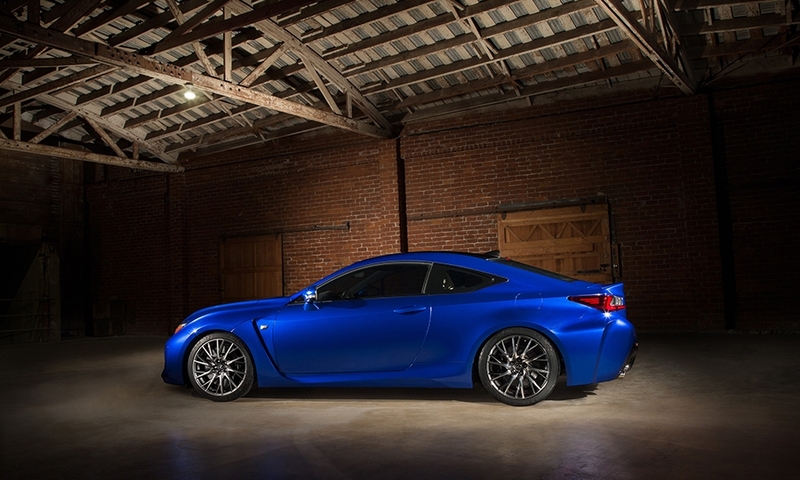 The V-8-powered Lexus RC F will debut Tuesday at the Detroit auto show. 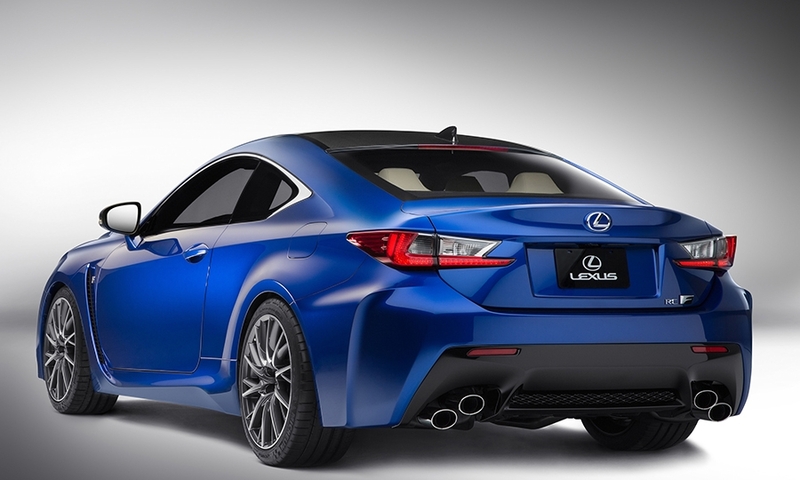 The car is based on the RC coupe shown in November at the Tokyo auto show. 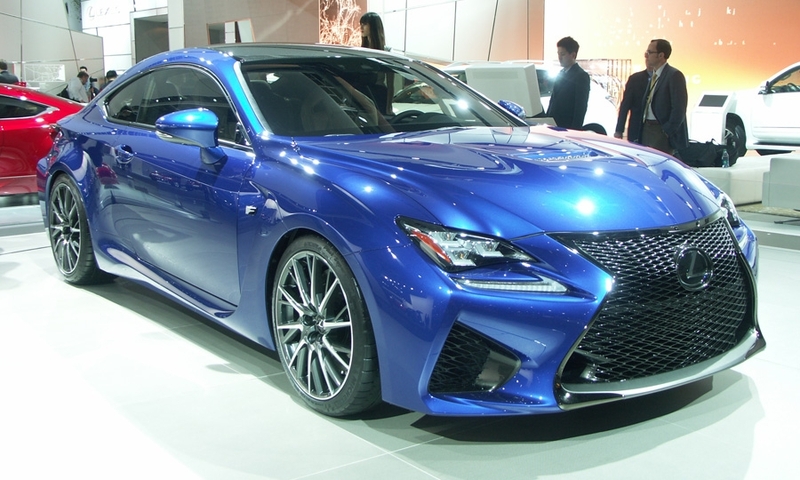 The RC F has wider wheels and tires, and a V-8 engine, and it's "the most powerful V-8 performance car ever developed by Lexus," the brand says, without providing more specifics.